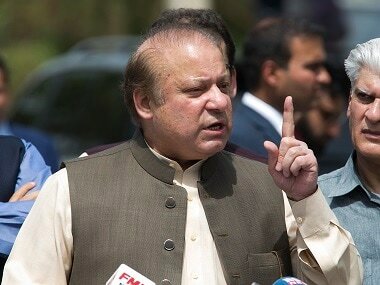 Islamabad: A defiant Nawaz Sharif on Tuesday criticised the judiciary for disqualifying him as prime minister, claiming that the prosecution has failed to prove any charges against him or his family in the Panama Papers graft scandal. 67-year-old Sharif's comments came as an anti-corruption court decided to indict him on 2 October after the former prime minister for the first time appeared before it to face corruption charges. 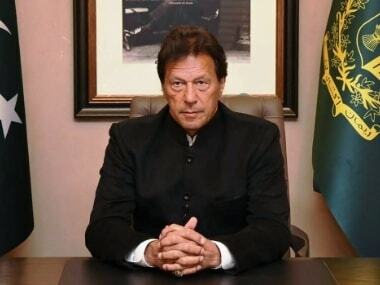 "When nothing was proved and they were not able to prove any corruption, they still disqualified me and used the iqama issue (his work permit with the UAE-based company)," he said. Sharif was disqualified by the Supreme Court on 28 July for possessing a work permit in his son's company in the UAE. He said at least the court should have told the people that no allegation of corruption has been proved against him. "When legal experts themselves did not accept the decision, what could I do? These decisions were passed, punishments were given but they were not accepted." 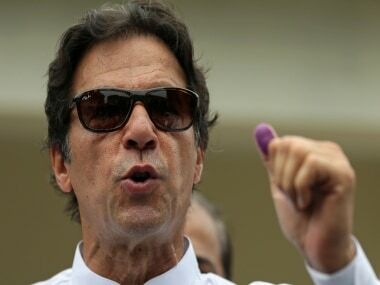 He said the judges of the Supreme Court made a joint investigation team (JIT), monitored it, announced the decision and told the National Accountability Bureau [NAB] to file corruption cases. 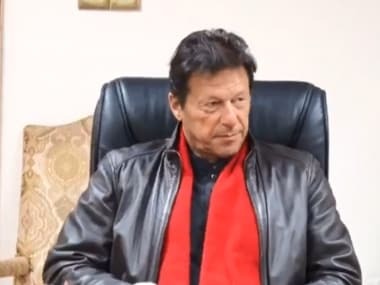 "The same court took control of NAB...If necessary, this same court will listen to my last appeal as well after decision by NAB court," he said. "Is this how justice works? Is this what we call the rule of law?" he asked. "This is the first case that the weight of the law was placed with the petitioner, and the rights of the defence was not implemented," he alleged. He said he would stay in Pakistan to face courts despite strong reservations. Sharif also announced that he would wage a struggle for democracy and sanctity of vote. "I have been fighting false cases and being punished but I have decided to fight the case of rights of people to rule...sanctity of vote. I believe people would win in the long run," he said. Sharif said he believed that God and the people of Pakistan are with him and expressed hope that justice would prevail. "The whole country is being punished the people and the generations to come. They have made a mockery of a progressive Pakistan on the track of democracy. "I appeal that this country be allowed to progress in line with the Constitution. If the Constitution gives the people the right to govern, let them realise that right," he said.